Mark Cavendish is returning to racing at the Tour of Turkey. 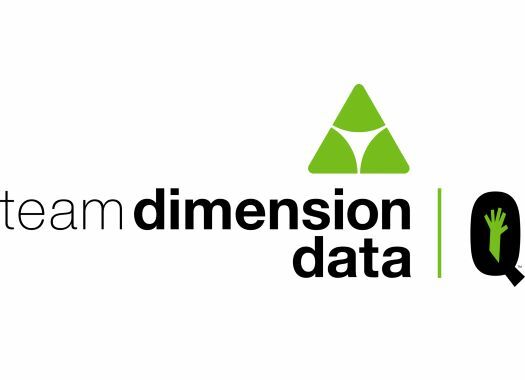 The rider will be accompanied in the Dimension Data roster by strong riders. Cavendish retired at the second stage of Paris-Nice and will be making his return to the road along with Stefan de Bod, who will be making his WorldTour debut after taking the South African time trial national title. Ben O'Connor will also be in the race with the objective of taking a good GC placement. "Turkey will be a great race for us to be super competitive and have the chance to take some race wins in the sprints," said O'Connor. "Along with that, personally I would love to change my luck, and aim once again for a really strong overall result." "Stefan de Bod is a really good prospect and he finally makes his debut on the WorldTour, so he’s now finally able to see what it’s going to take to be successful at this level," added Dimension Data's performance manager Rolf Aldag. "To have Mark Cavendish and Mark Renshaw in the lineup, along with Ryan Gibbons who has been impressive when he’s raced this year, is a big positive for us and I’m looking forward to seeing how they all go. "Renshaw’s ride at Scheldeprijs was only his second since fracturing his hip late last year and he will now have the opportunity to get some good racing under the belt as he starts looking ahead to the rest of the season. And for O'Connor, this form part of his final preparation for the Giro d’Italia so it is an important race for him."